Before he took to the battlefields in France and was among the thousands of Canadians who made the push for Vimy Ridge on April 9, 1917, Henry Norwest was a married father of three who frequently moved around Alberta to find work. At the bottom of the list of names etched into the cenotaph at the legion in Fort Saskatchewan, Alta., there is one that stands out from the rest. 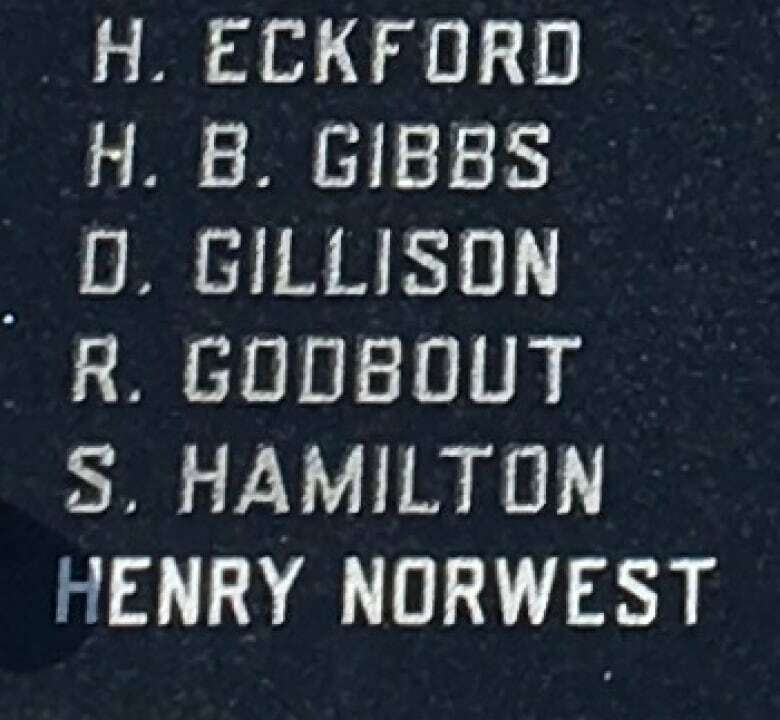 Henry Norwest's name is in a different format. The white paint, which has not yet faded like the others, still gleams. If the name looks like it was an afterthought, it's because it was. Norwest's was added to the cenotaph in 2008, an action formally honouring the Métis marksman who died 90 years earlier, during the First World War. Sunday marks 100 years since Canadian troops began the assault on Vimy Ridge in northeast France. By April 14, the Canadians had won the battle, but lost almost 3,600. "There is no doubt in mind that he is in a place of peace," says Marilyn Buffalo, Norwest's great-granddaughter. "There is a special place for warriors like him." Before he took to the battlefields in France and was among the thousands of Canadians who fought at Vimy Ridge in April 1917, Norwest was a married father of three who frequently moved around to find work. Of French and Cree ancestry, he was a ranch hand and a roper who helped to wrangle bison in Montana in an effort to move herds north to Canada. 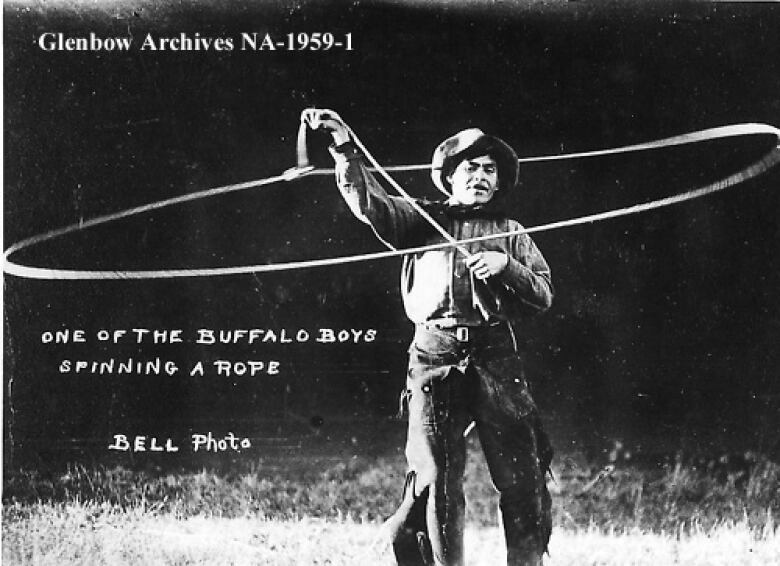 He listed his trade as "Cow Puncher" when he signed up to be part of the Canadian Expeditionary Force in January 1915. 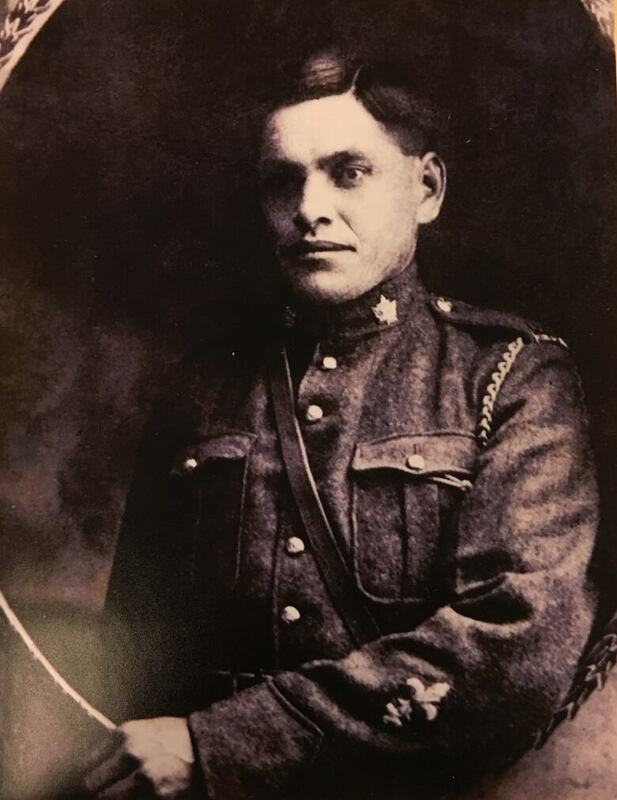 With war underway in Europe, he eagerly enlisted in Wetaskiwin, Alta., under the name Henry Louie, but his initial military stint was short-lived. Records from the time show that he was discharged three months later because of what was then referred to as "drunkenness." Still determined to fight overseas, he headed south to Calgary and enlisted again, this time under the name Henry Norwest. Before he left for England, he went to say goodbye to his three girls, who at the time were living in a residential school in Ermineskin, Alta. Buffalo remembers her grandmother telling her about the last time she saw him. "There was a very handsome man who came to bid her goodbye at the residential school and that was her dad." 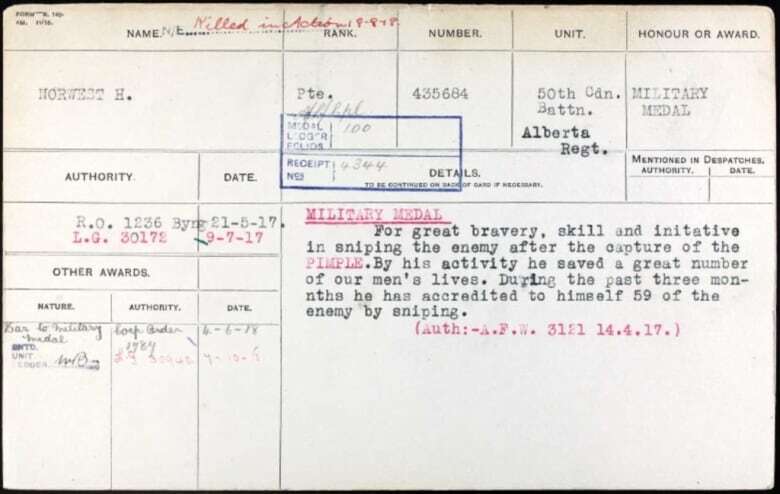 Starting out earning a monthly wage of $15, Norwest quickly established himself as a skilled sniper while fighting in France with Calgary's 50th Battalion. 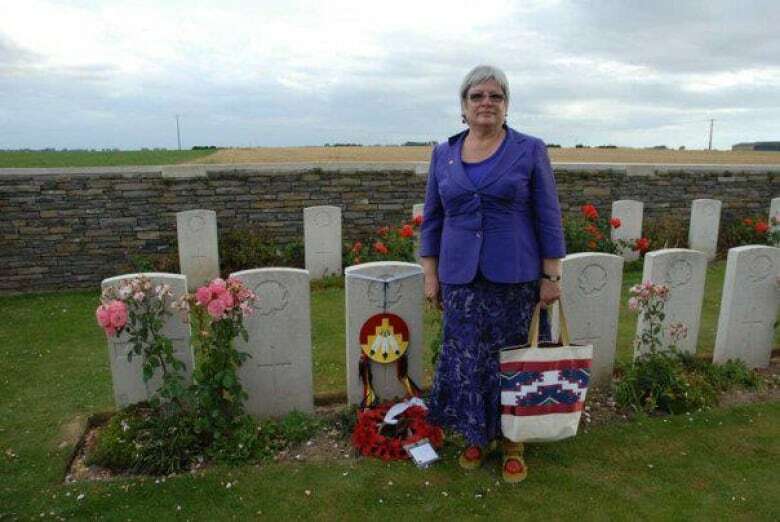 Snipers typically worked with an observer, but Buffalo says she heard stories about Norwest sometimes creeping through no man's land on his own, slipping out of the trench at night and returning to camp early in the morning. 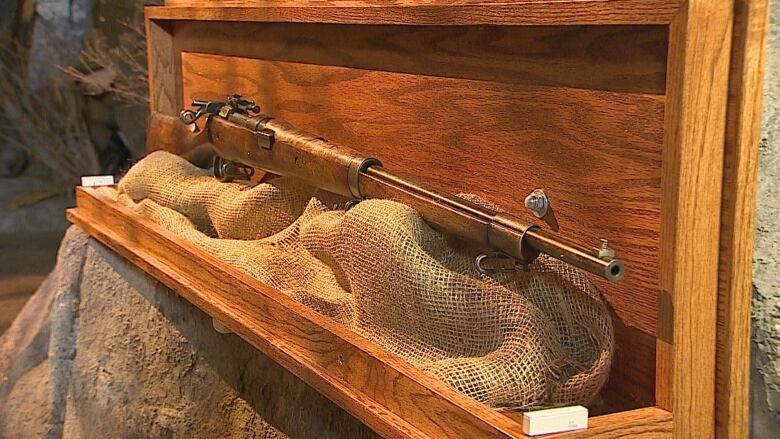 During the war, First Nation soldiers were among Canada's top snipers, and Norwest's upbringing and experience as a hunter were evident, says Al Judson, curator of the King's Own Calgary Regiment Museum, where one of Norwest's rifles is on display. "He could move well, quietly with stealth," says Judson. "He could use camouflage and the natural foliage around him to hide." He had a reputation that was feared by the Germans and revered by his comrades. In military records, he is described by a fellow soldier as understanding "better than most of the us the cost of life and the price of death." "He showed complete detachment from everything while he was in the line." Off the battlefield, he was jovial and popular with the women in the dance halls, which is how Buffalo says her great-grandfather earned his nickname "Ducky." "He would dance all night and then duck out on the girls at the end of the night." On April 9, 1917, under a barrage of heavy fire, Norwest was among the thousands of Canadian troops who made the deadly push to capture Vimy Ridge. Norwest was awarded a Military Medal for his efforts to help allied forces capture "the Pimple," a significant point along the ridge. In his award citation, officials said he showed great bravery and "saved a great number of our men's lives." In the three months leading up the to the battle, he shot and killed 59 men from opposing forces. Norwest won a military medal for his efforts during the battle for Vimy Ridge. He died in August 1918, three months before the war ended. In August of the following year, he fought during the battle of Amiens, taking out snipers and machine gunners. But just three months before the First World War ended, Norwest himself became the target of a German sharpshooter and the 33-year-old was shot and killed. On his temporary grave marker, one of his fellow soldiers wrote: "It must have been a damned good sniper that got Norwest." At the time of his death, he had 115 confirmed kills, but the actual number of fatal shots he fired could be much higher because the military only recorded hits that had been observed by someone else. He was awarded a military bar posthumously to go along with his medal. After the war, his remains were reinterred in a small church graveyard in Warvillers, France. In 2009, his great-granddaughter made an emotional visit to the site, where she performed a sacred Cree ceremony. "It made me very proud," Buffalo says. "This is a part of the history, our contribution to the world and to the British Empire 100 years ago. It has to be honoured." 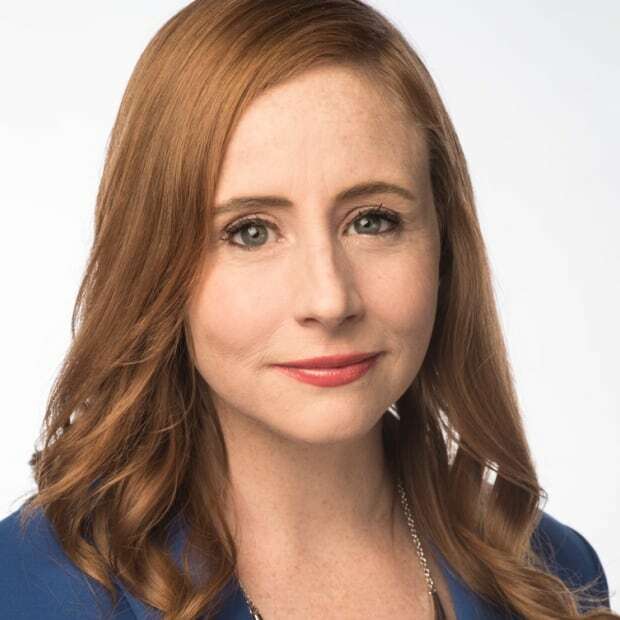 As a self-described history buff, she says she's tried to learn as much as she can about Norwest. She has reflected on what his contribution and his loss meant to her family. Before he was killed in France, his wife died in Alberta, so his three daughters were left as orphans and spent most of their childhoods at residential school. Today, Buffalo says Norwest has hundreds of descendants, mostly concentrated around Samson Cree First Nation in central Alberta. Some of them were there for a special ceremony in 2008, when Norwest's name was finally added to the cenotaph at the Fort Saskatchewan legion. "He should have been there a long time ago," says Dutchie Enders, the services officer for the legion. He believes Norwest's legacy was previously overlooked because he was Indigenous. Enders himself had only learned about his story shortly before Norwest's name was engraved. "That is when we recognized that he had been neglected all these years." Two stones have also been placed in the community's cemetery, each bearing a plaque recounting Norwest's accomplishments during the war. The legion's canteen is now named in honour of Norwest. His black and white picture hangs in the room and pressed under the glass beside it is a single eagle feather, which is a sacred symbol in Cree culture. "We had to do this," Enders says. "He was one of our own."